In need of a recap of Young@Nor-Shipping’s Life Cycle of a Ship concept? Please visit this link. Höegh LNG has a vision to be the market leader for floating LNG solutions. The company was established as a standalone company in 2006, spun out of Leif Höegh & Company with a history going back to 1927. 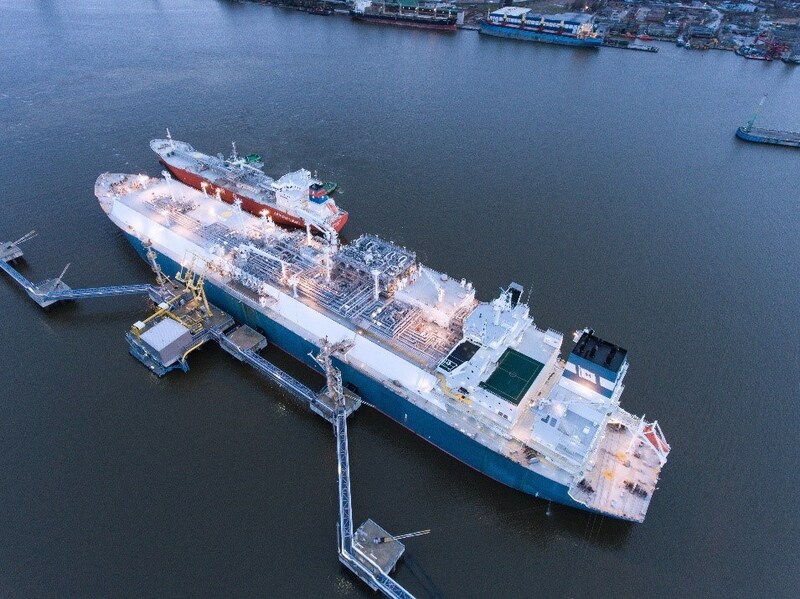 Taking the delivery of the first LNG carrier, Norman Lady, as early as 1973, Höegh LNG is consequently one of the most experienced LNG carrier operators. The first FSRUs (Floating Storage Regasification Unit), which are the main focus of the company, were delivered in 2009 and 2010. 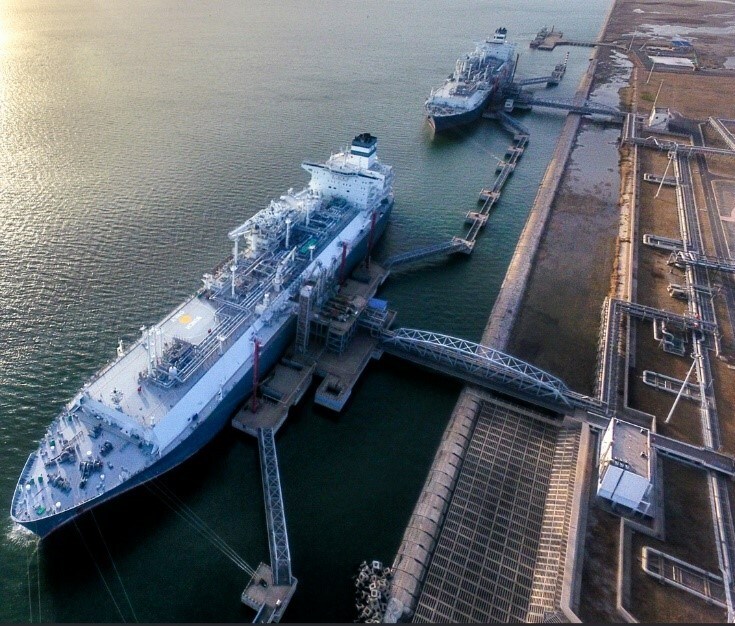 The Höegh LNG fleet consists of nine full-scale FSRUs, with a tenth under construction at Samsung HI in Korea. They are built to service various end markets as sophisticated floating regasification terminals, however they also have full built-in trading capabilities so that they can operate as LNG carriers. A typical Höegh LNG FSRU has storage capacity of 170,000 cbm of LNG, and the capacity to deliver 750 MMscf per day, or around 5.5 tonnes per annum, of gas into power plants, pipeline systems or other energy infrastructure in a market. Of these ten FSRUs, six serve long-term FSRU contracts, while long-term FSRU contracts are under development for the balance of the fleet, according to Höegh LNG. In case FSRUs find themselves between contracts, they can operate efficiently in the LNG shipping market at the same terms as purpose-built LNG carriers. In addition to the FSRUs, Höegh LNG has two LNG carriers on long-term charter to Equinor and Total. 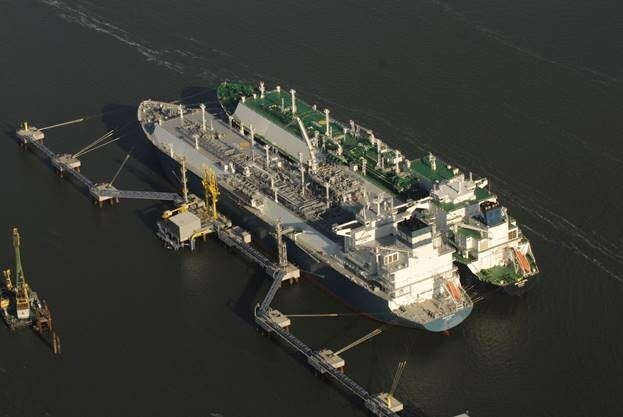 Traditionally, LNG has been transported by large LNG carriers to a terminal for regasification and treatment, and has either been pumped into storage systems for further transportation, or sent into the consumer grid. With the introduction of small-scale distribution, it is possible to skip a few steps in this supply chain, thus offering LNG at reduced cost and delivering LNG closer to its final consumer. Distribution of smaller parcels of LNG by small LNG carriers enables approaching certain areas with smaller LNG hubs, where it could be difficult to deliver energy to consumers through pipelines or electrical power grids. 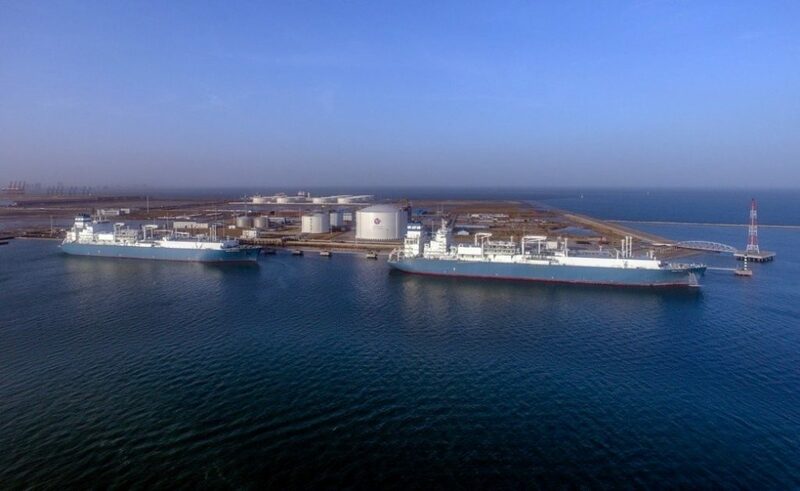 During the fourth quarter of 2018, Höegh LNG announced its investment in Avenir LNG, initially a joint venture with Golar LNG and Stolt-Nielsen to pursue opportunities in the small-scale LNG market. Avenir LNG has six small-scale LNG carriers and a small-scale LNG terminal under construction in Sardinia, and its ambition is to become the leading provider of small-scale LNG services. Its strategy is to aggregate demand for LNG from various end-consumers and deliver LNG to these using a fleet of small-scale LNG carriers and terminals, as well as its shareholders’ fleet of FSRUs. Hence, a well-developed small-scale LNG offering will also stimulate demand for FSRUs. The market for small-scale LNG carriers is rapidly expanding, with great potential to be realized – particularly in off-grid power generation, transport and bunkering markets because of high-margin oil-to-gas switching, policy changes and the environmental benefits of consuming LNG compared with alternative fossil fuels. The forthcoming IMO 2020 regulations for the maritime industry are one of many factors driving increased small-scale LNG consumption, and Avenir LNG plans to introduce safe and efficient ship-to-ship bunkering services at key strategic ports to meet and develop demand for LNG as a marine fuel. 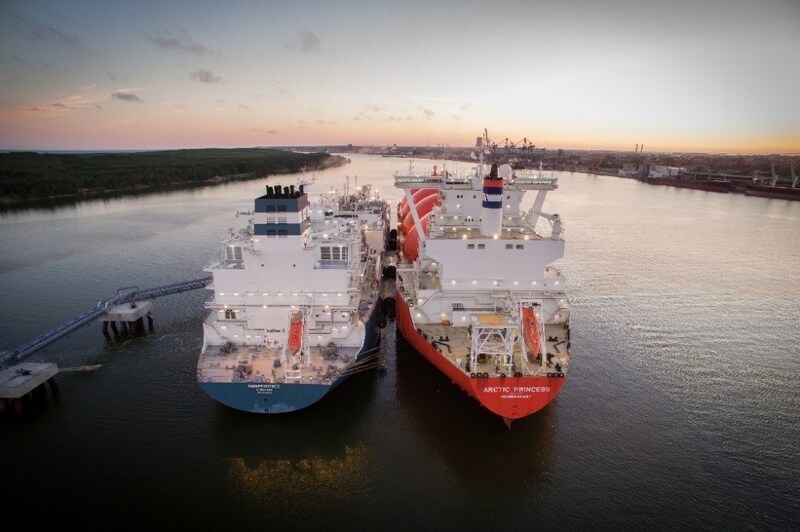 It is considered far more challenging to operate an FSRU than a standard LNG carrier, as FSRUs are part of a market’s energy infrastructure, and customers and consumers rely on having full-up time services at all times. Thus, to be able to handle the high up time requirements on FSRUs, high demands are set to the operators. Having a strategy to be the market leader for floating LNG solutions and to develop the business through an extended service offering, with large scale FSRUs as the main product, complemented by small-scale regasification solutions and associated infrastructure, Höegh LNG should find themselves in a good position to predict the market development. “We operate in a market where momentum is increasing, reflecting overall LNG dynamics. 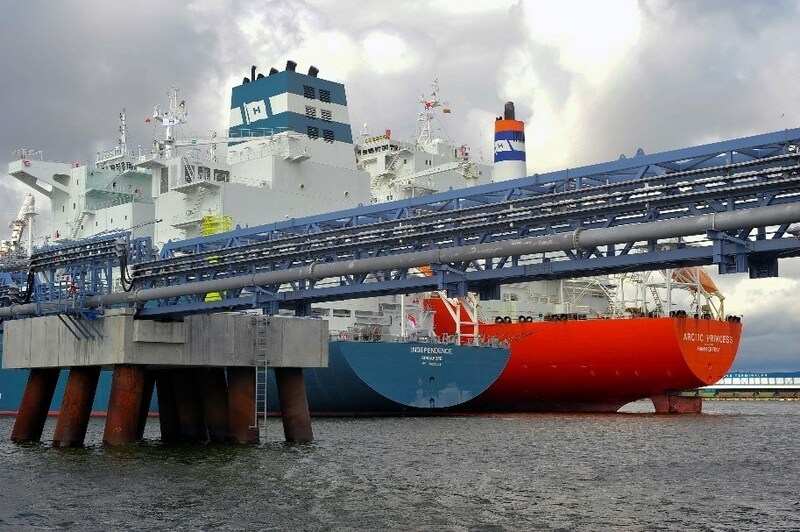 Recently, the number of FSRU contract awards has increased in line with strong growth in LNG consumption, the sanctioning of additional liquefaction capacity and an increase in shipping rates. Global LNG trade reached 320 million tonnes in 2018, up almost 10% from 2017 and, so far this year, volumes exceed 2018 by 12%. Increasing consumption in Asian markets such as China, South Korea and Pakistan accounted for most of the growth from 2017. Growing volumes of LNG globally volumes will ensure increased availability of LNG at competitive prices and thereby enable further volume growth across the world”, he tells us. According to Höegh LNG, the FSRUs enable both new trading routes and development of new markets. “We see a market where trade will become more diversified. In the future, more markets will be offered LNG, and new trade routes will consequently emerge as these markets start importing LNG, preferably through FSRUs. The US, with large sources of cheap natural gas, is becoming a huge source for LNG, but also Canada could become a major exporter in the future. Additional prospective projects which require FSRU newbuildings continue to come to market around the globe.” Expansion in new areas could also lead to some operational challenges. “Our potential partners are subject to rigorous due diligence and must comply with our high standards. With operations worldwide, Höegh LNG faces a variety of local regulations and practices.  This requires great attention to ethical behavior, compliance and risk mitigation,” he says. Höegh LNG is optimistic when it comes to the future, and we therefore asked if they could look into the crystal ball and predict the future of the LNG and FSRU market over the next few years. “We operate in a market with solid demand for the underlying commodity. More LNG is coming to market as new production facilities are sanctioned. To develop markets for these new volumes, FSRUs will play a crucial role in enabling access to the growing supplies of global LNG. We aim to take a leading role in this development and expect to grow our fleet beyond its current size over the next few years,” answers Erik. With this, we thank Erik and Höegh LNG for broadening our view on what’s happening in today’s LNG market. 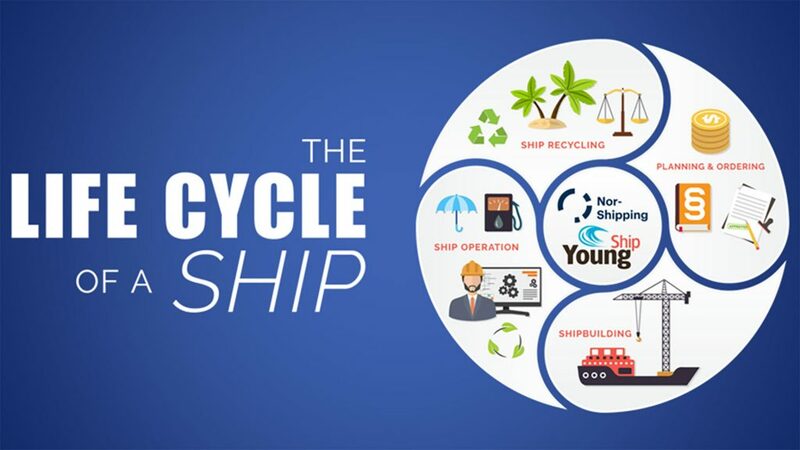 Stay tuned for more insight into the life Cycle of a Ship, as Young@Nor-Shipping moves on to the fourth and final phase of the lifecycle – Ship Recycling.